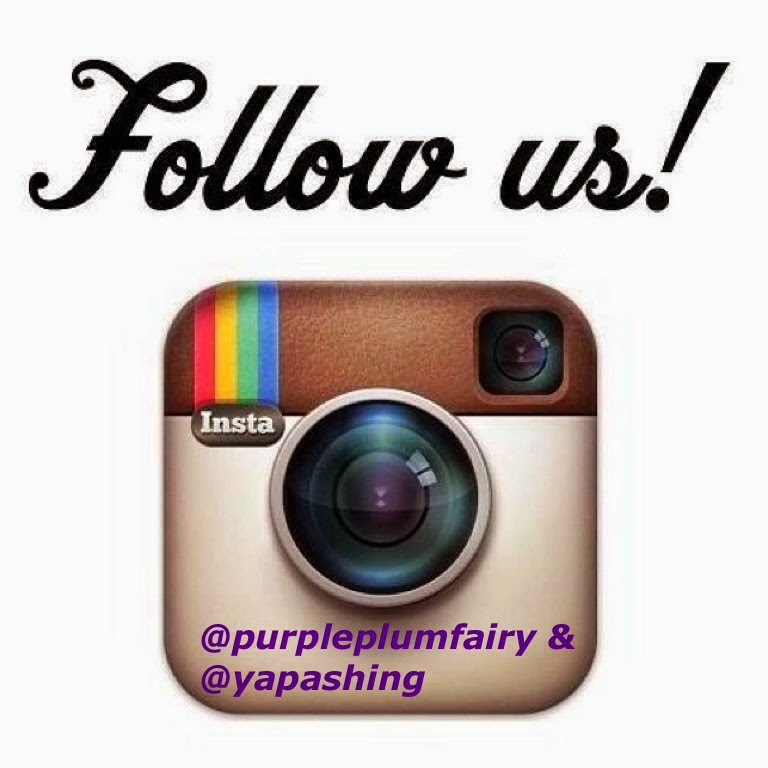 Purple Plum Fairy: Coding ~ The Language of Tomorrow: Microsoft's #WeSpeakCode Campaign onComputer Literacy and Skills. 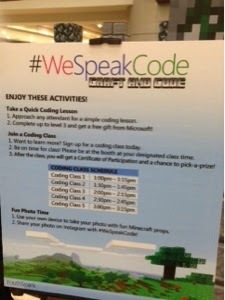 Coding ~ The Language of Tomorrow: Microsoft's #WeSpeakCode Campaign onComputer Literacy and Skills. 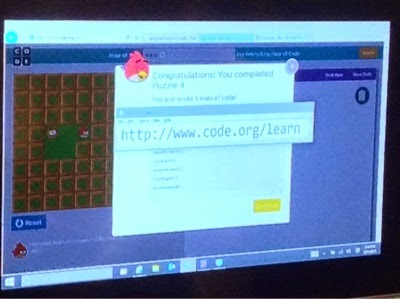 Coding has been a special interest amongst the youth. It is slowly but surely becoming the language of the future. Coding is an important tool in our children's future careers, regardless of specialization. 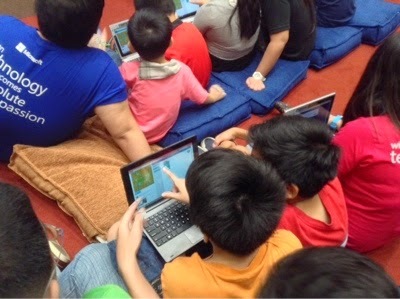 Microsoft YouthSpark in partnership with Code.org, Microsoft Asia Pacific's #WeSpeakCode campaign recently conducted a survey where majority of students in the country (97 percent) want to know and learn more about coding and wished it can be offered as a core subject in their schools. It suggests that coding has the potential to be highly engaging subject that captures the attention and imagination of students, leading to positive outcomes. Coding is a language for everyone. It connects aspiring student coders of all skill levels with the tools, resources, and experience they need to turn their innovative ideas into reality. "The results from the Microsoft survey clearly showed that the vast majority of students in the Philippines understands the value of coding. These youngsters fully recognize its importance in helping them to acquire fundamental 21st century skills and prepare them for success in the future," said Karrie Ilagan, Microsoft Philippines General Manager. "As our world continues its evolution into one that is mobile-first and cloud-first, it's also important for educators in the region to stop asking whether or not to offer coding as a subject--but how it can be integrated into curriculum as soon as possible." To help educators sustain and further this positive trend, Microsoft YouthSpark #WeSpeakCode campaign is back which is now on its second year in Asia Pacific. This year's movement promises to be even better and more exciting, with local events in more than thirteen countries throughout the region. Aimed at empowering the youth in Asia Pacific to try their hand at coding and become creators, the campaign will connect aspiring student coders of all skill levels with their tools, resources and experiences to turn their innovative ideas into reality. 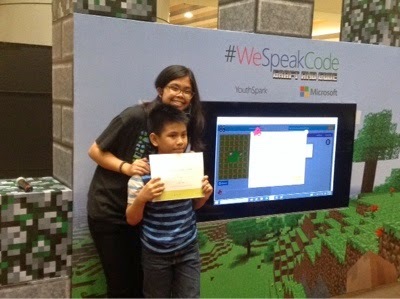 I was happy to have been invited to attend Microsoft #WeSpeakCode Philippines' campaign and Kyle being a Minecraft fan couldn't contain his joy for trying out coding yesterday at the media launch held at the Events Center of SM Megamall. 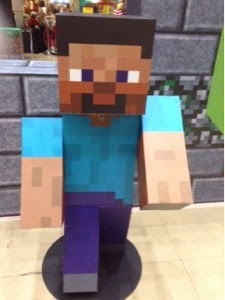 Kyle was able to have a first hand experience of what coding is all about via the Kodu Game Lab--an on-site activity for kids where coding including Minecraft had been discussed. 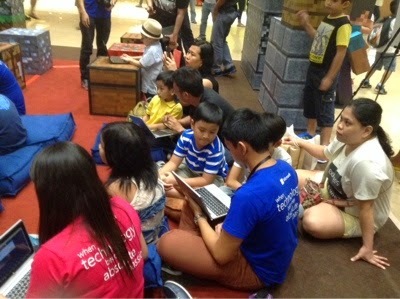 The children were given hands-on tutorials on basic coding, by young volunteers who were so eager to teach and inspire. The best part? All participants gets to bring home a Microsoft Certificates with their names on it + a chance to win awesome gifts to bring home at the pick-a-prize. So who says the writing computer codes and creating your own program are only for the geeks? It could also be simple and fun and coding can be for everyone! For more information, news and perspective from Microsoft Asia Pacific, you may visit the Microsoft Asia Pacific News Center at http://news.microsoft.com/apac. Microsoft was founded in 1975, Microsoft (Nasdaq "MSFT") is a worldwide leader in software, services, devices, and solutions that help people and businesses realize their full potential. 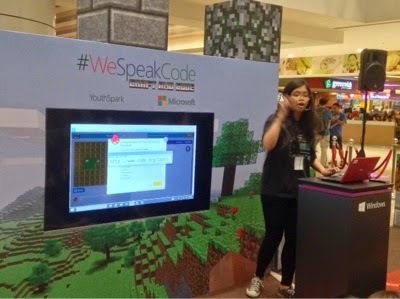 Microsoft YouthSpark in partnership with Code.org, Microsoft Asia Pacific's #WeSpeakCode campaign aims to promote coding as a language for everyone. The movement connects aspiring student coders of all skill levels with the tools, resources, and experience they need to turn their innovative ideas into reality. 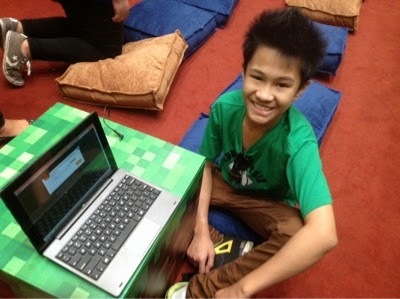 Please visit www.wespeakcode.net to find out more about this advocacy. I love coding. 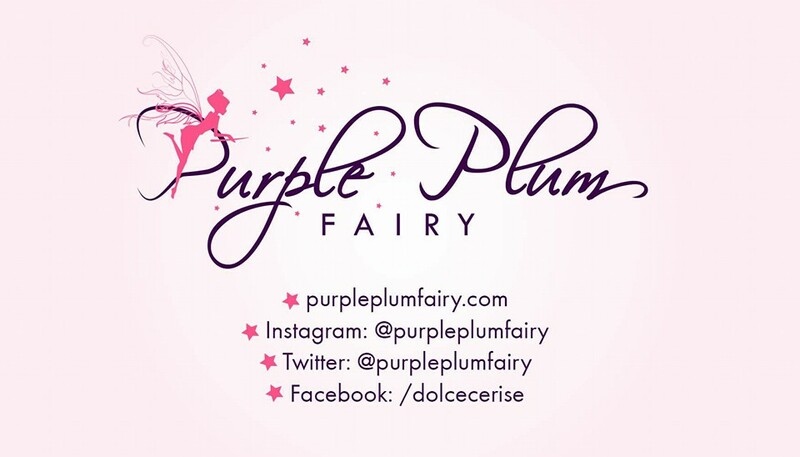 I'm a software engineer by day - and then a blogger at night. Hehe.